Metal Studies is a growing interdisciplinary field, connected to, though not limited to fields as diverse as Popular Culture, Leisure Studies, Anthropology, Sociology, History, English Studies, Music, Cultural and Critical Studies, Gender Studies, Critical Theory, and Business and Economics. 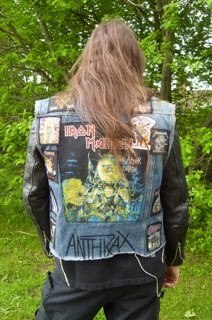 This conference aims to examine Metal culture’s role in society throughout the world. Does Metal seek to bring people together or pull them away from mainstream culture? Does it serve as a rallying cry for the oppressed throughout the world? Has its development over time negatively affected the quality of the music, or has the changing nature of our world made it that much more important to its fans, musicians, and those who control the industry? How has Metal music and its culture adapted with the changing world—or has it? And, as Metal continues to be a part of world cultures, how will it not only affect the world, but also how will it be affected by the world? Please send a 300 word proposal which describes your individual presentation. If you are part of a pre-formed panel, each member of the panel should submit an individual proposal, and the group should write a 500 word proposal which makes connections among the 3-4 members’ presentations, discussing how they work together to present/elucidate a particular theme or subject relevant to the conference. 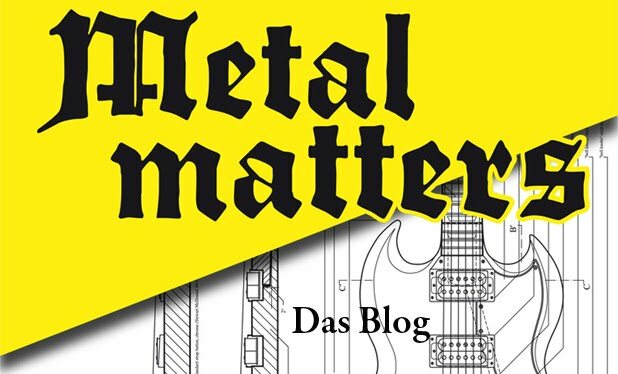 Papers from the conference will be published in a special issue of Metal Music Studies. The planning committee will invite a selection of the strongest authors to submit full papers. Papers submitted will be subject to the usual peer review process, so selection to submit will not be a guarantee of a paper being accepted.